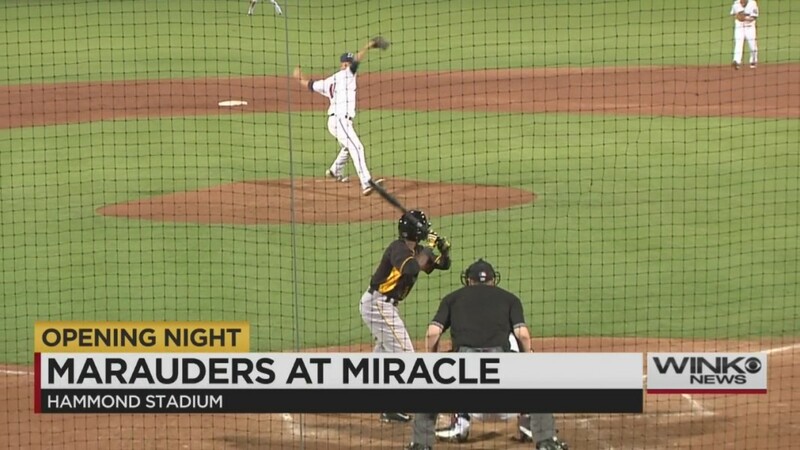 Fort Myers Miracle falls 3-1 to Bradenton. Miracle starting pitcher Stephen Gonsalves gave up a three-run home run in the first inning, but was lights out after that. Gonsalves struck out six and didn’t give up a run over the next five innings. The Miracle only mustered one run on five hits as Fort Myers fell in their season opener, 3-1.